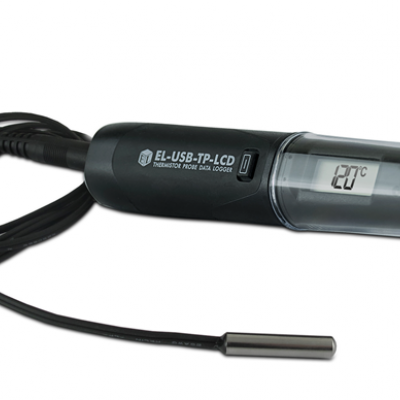 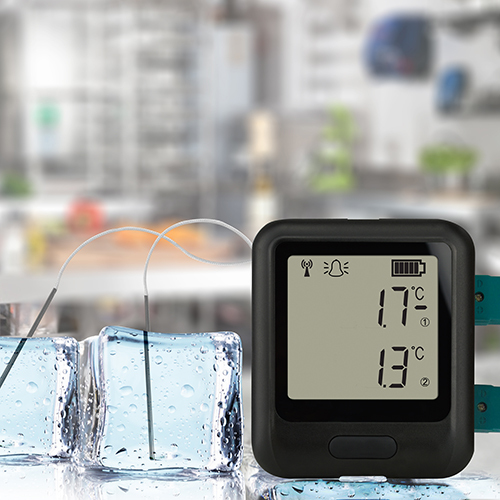 - Come in a wide variety of products and data logging options to suit your application, whether you require wireless connectivity, a network of multiple loggers or a probe attachment to monitor extreme temperatures such as in the freezing or cooking process. 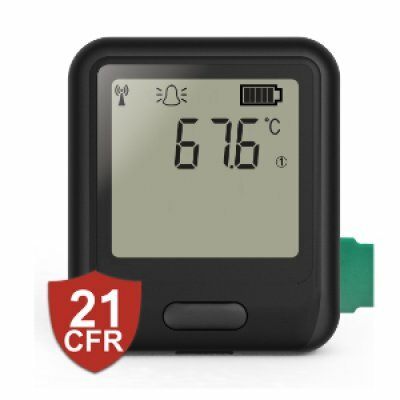 Effortlessly and continually monitor fridge and freezer performance using our WiFi-connected data loggers. 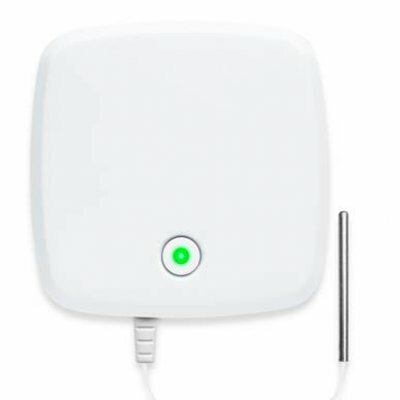 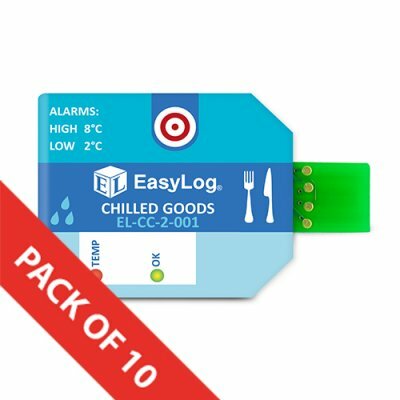 EL-WiFi sensors transmit fridge and freezer temperature data via WiFi to the EasyLog Cloud, allowing multiple users to view records from multiple devices. 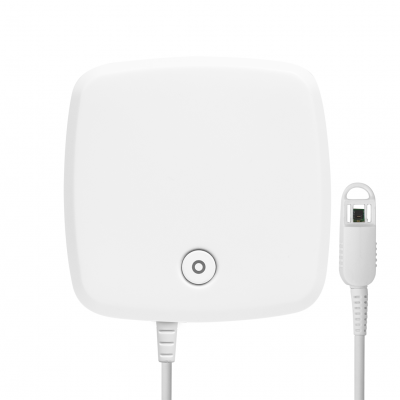 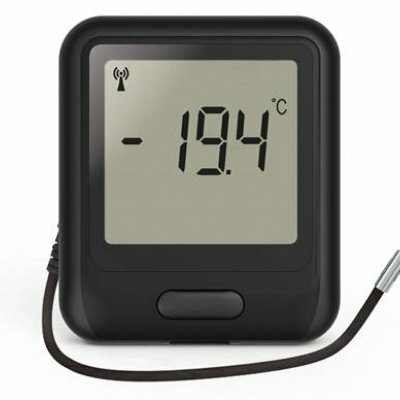 Temperature alarm zeones can be set up by users and notify specified staff via email when a temperature zone is breached. 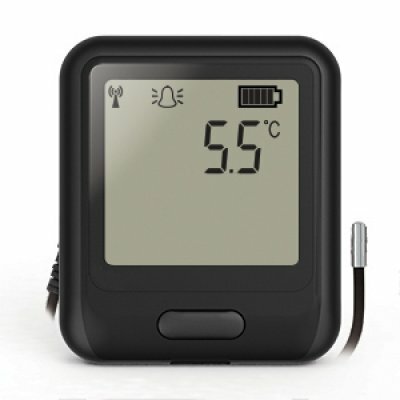 The EL-EnviroPad-TC has three different operation modes; checklist, spot check and data logging. 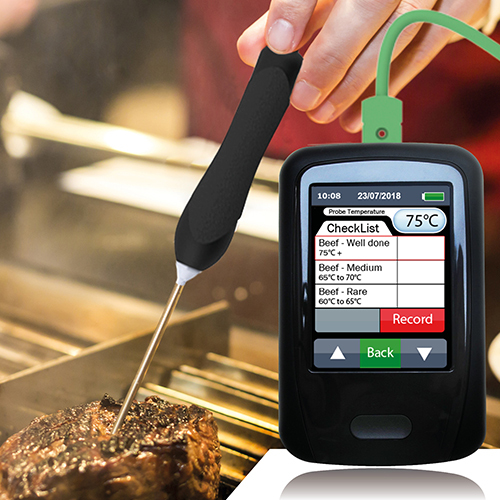 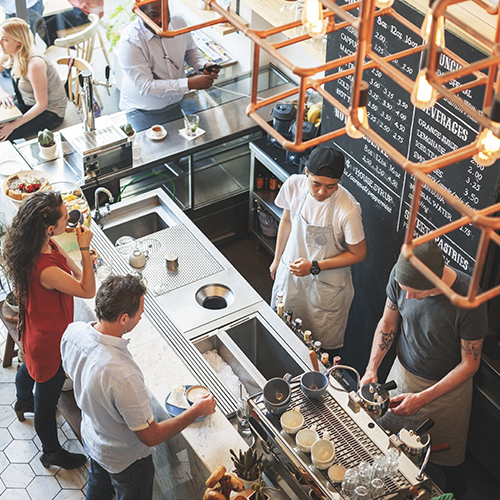 Ensure food is cooked to correct and safe core temperatures and monitor the temperature of food during cooling processes with this easy-to-use product, enabling you to comply with food safety regulation with no stress. 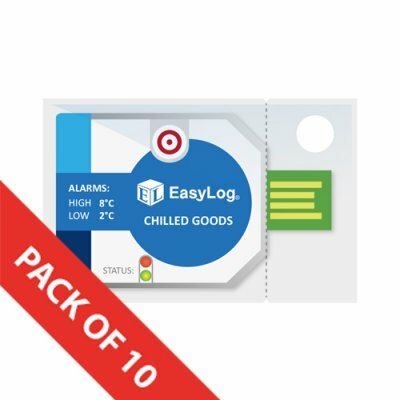 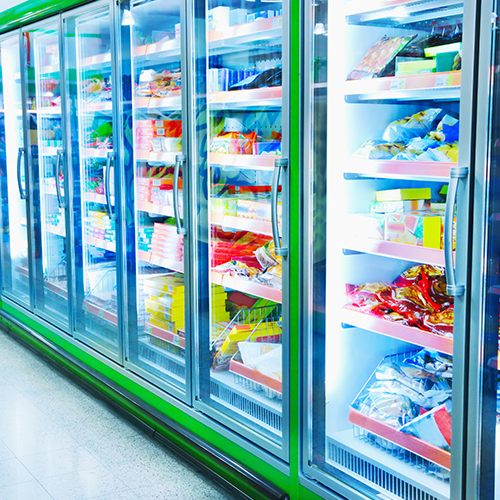 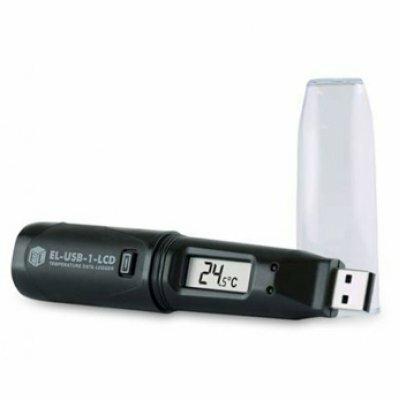 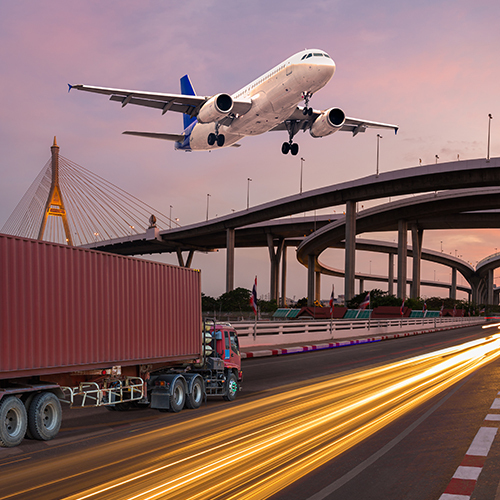 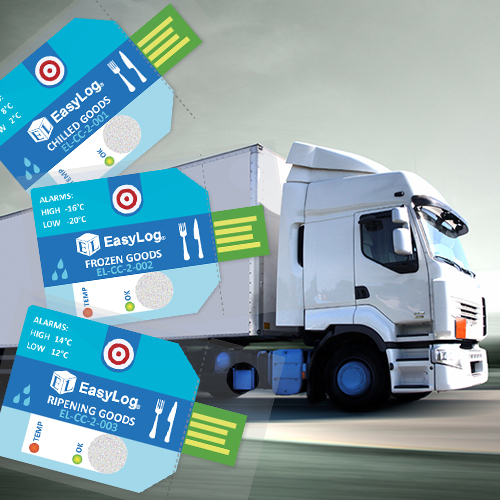 Maintain your cold chain supply easily as EL-CC data loggers are pre-determined with temperature and humidity alarm zones for frozen, chilled or ambient goods. 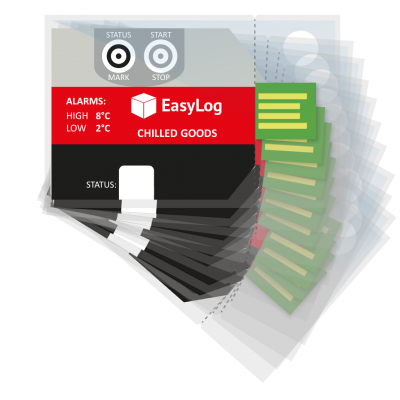 When checked, loggers will inform of a zone breach by displaying a red alarm LED. 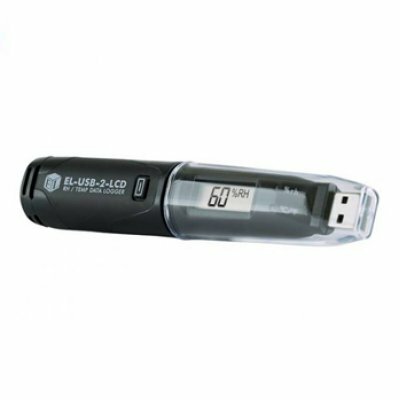 The loggers can be plugged into a USB port on a PC at the end of use so users can download, view and analyse data. 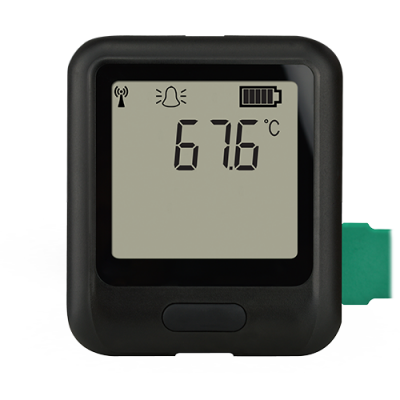 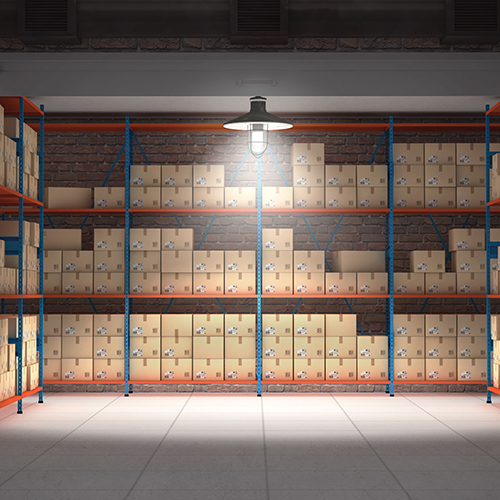 Don't just take our word for it, see how our products are already making temperature/humidity monitoring and data collection easier across a wide range of food industries. 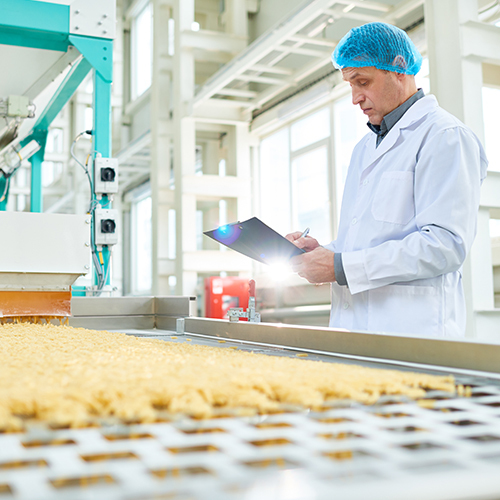 From cheese production to seafood storage to serving safe food to pub customers. 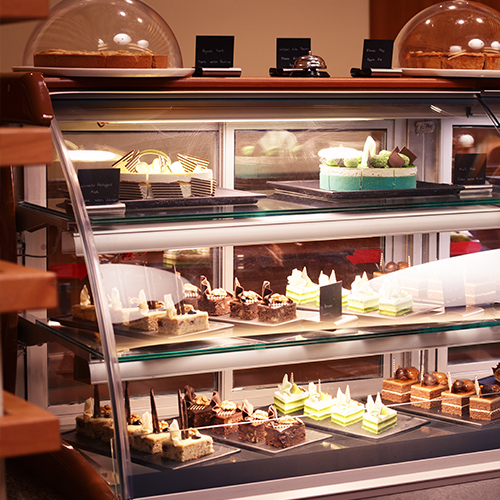 Check out our case studies for more examples.